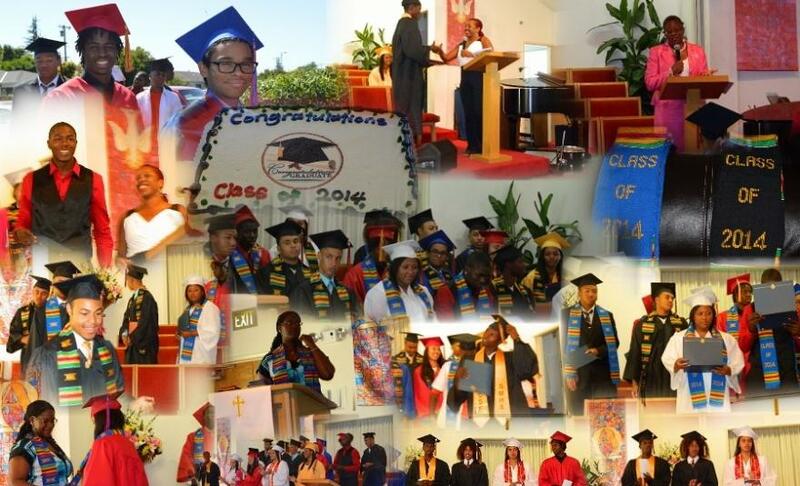 Over the past 34 years, the Black Parents Association (BPA) of the San Mateo Union High School District has hosted an annual Baccalaureate and Scholarship Ceremony for graduating Seniors. The purpose of this ceremony is to recognize graduating students of African and/or African-American heritage in the SMUHSD and to celebrate their academic achievement. It is an intimate ceremony for family, friends, community, and educators to provide unified support and encouragement as students embark on the next phase of their educational journey or work experience. It encompasses recognition, reflection and cultural pride. In addition to participating in the Baccalaureate Ceremony, we are offering an opportunity for all students to apply for the BPA Scholarship. We would like to encourage all graduating Seniors to participate in the Baccalaureate (even if you are not applying for the scholarship). This is a day to celebrate YOU! In order to join in on the celebration and/or scholarship, please make sure to complete the forms listed below. You can download a fillable PDF from below. Always remember, “Quality education makes better citizens and better citizens make a better community.” We are extremely grateful for your participation. If you have any questions, please feel free to contact us at smubpa@gmail.com or (650) 292-1780.